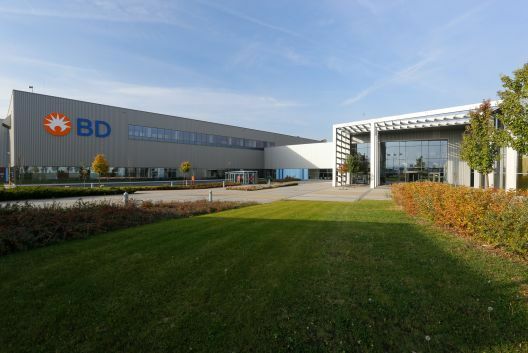 BD recently expanded manufacturing and global supply operations, with the inauguration of the new RUO reagent manufacturing facility in Tatabánya, Hungary. Local scientists who attended the October 2017 Opening Celebrations were impressed by the well designed labs and the latest, high quality equipment. ‘The Quality Assurance Processes were impressive’ said Timea Berki MD, PhD . 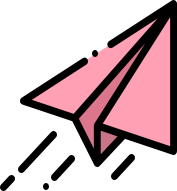 To a bright future – Egészségére ! To know more about this success, click here !